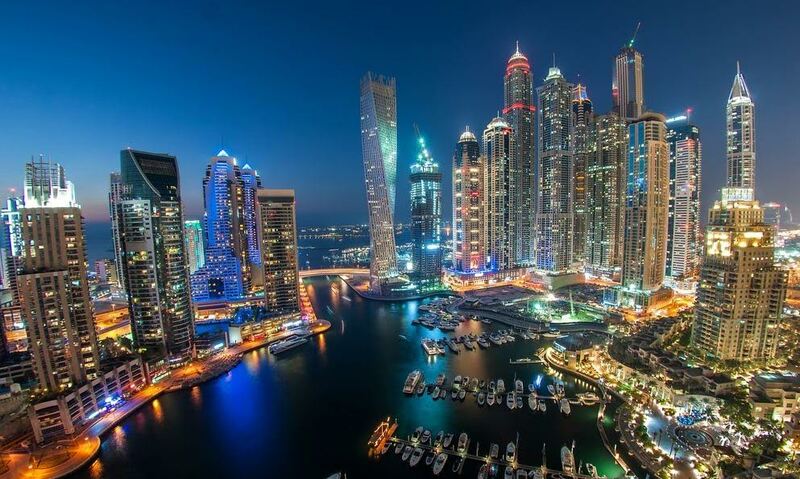 Dubai Land Department (DLD) is working to introduce a new rental security deposit form, which will ease the process of refund for tenants, a senior government official has said. At present, security deposit (generally a month’s rent) refund is limited to mutual agreements with the landlord, with the deposit amount refunded only after the landlord accesses the damage to the apartment. The cost of repair is deducted from the deposit. Article 20 of Law No. 26 of 2007 regulating relationship between landlords and tenants in Dubai states that a landlord can obtain a maintenance deposit amount from tenants to guarantee maintenance of the property at the expiry of tenancy contract, provided the landlord undertakes to refund the deposit, or any remaining amount, upon expiry of the tenancy contract. Speaking to Arabian Business, Mohammad Ahmad Yahya, Deputy CEO Rental Affairs, Dubai Land Department, said the department is currently working on a new security deposit form. He did not give further details on how the new form will change the existing process, but did confirmed that landlords have to refund the deposit within a “reasonable” time. Property experts advise tenants to take pictures of the unit when they move in and move out, which can be furnished as proof in case of any dispute, which is settled by the Dubai Rent Dispute Committee. Yahya also said the department is working on a new unit handover form. No further details were given, with the official not confirming any date for the new forms. The DLD has made it mandatory for all real estate agents to use the new unified rental lease forms from March, a move that it said will better regulate the real estate market and allow authorities to track the real estate rental index. In February, Yahya said the adoption of the unified lease form comes within the framework of the department’s continuous efforts to embed principles of transparency and benefit all parties in the real estate market.